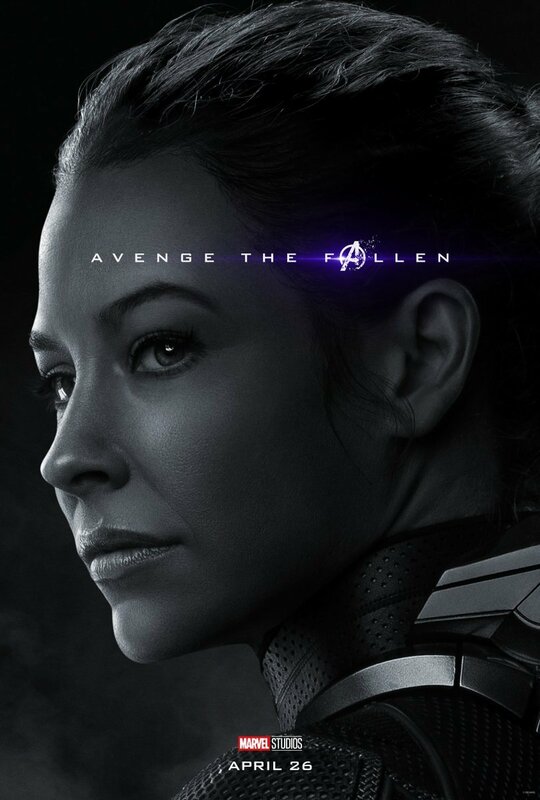 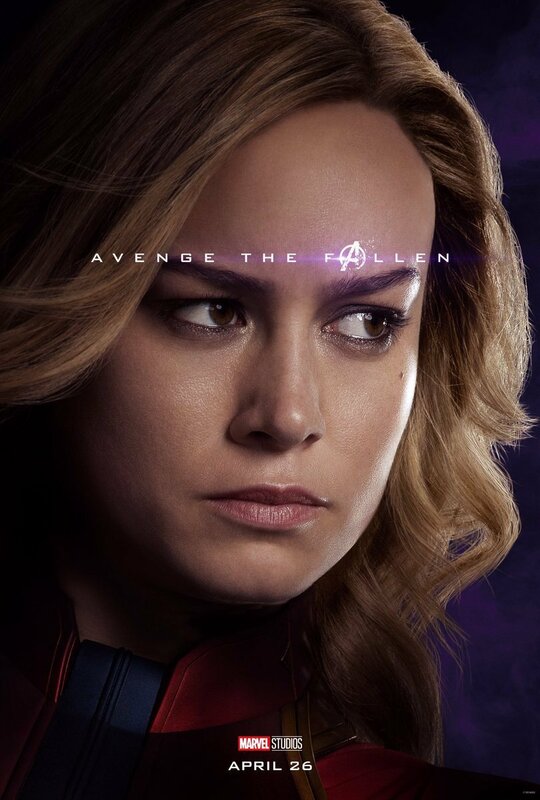 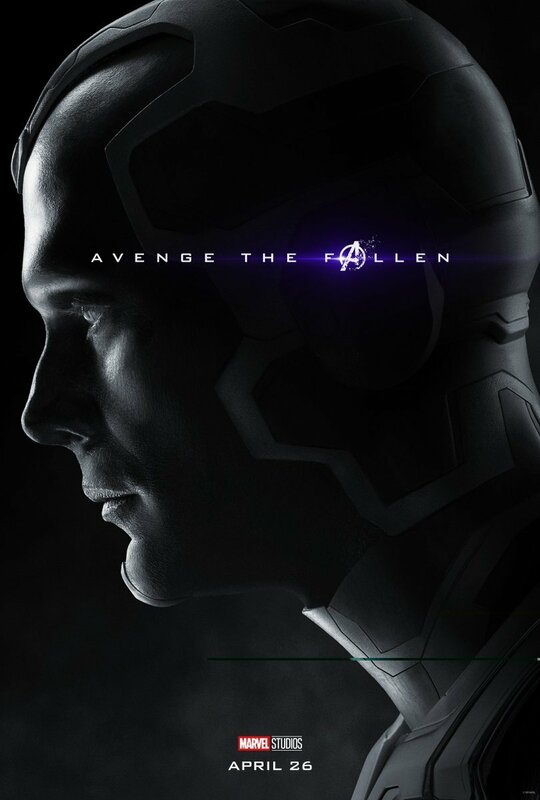 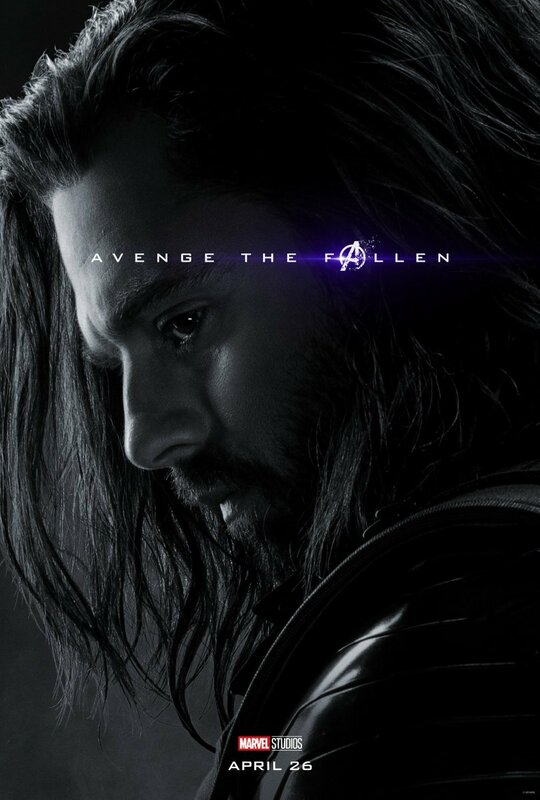 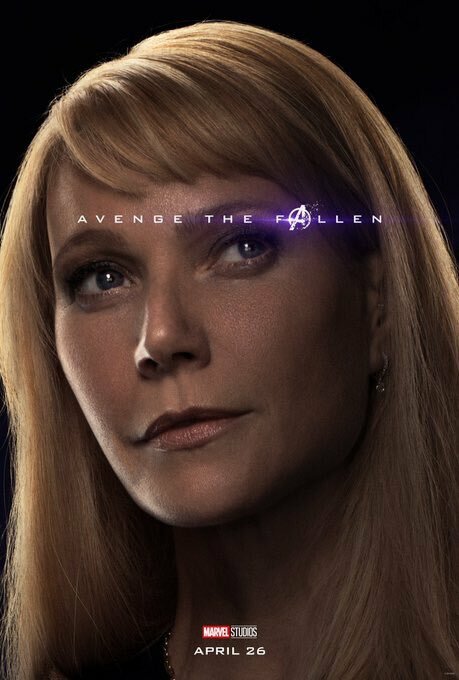 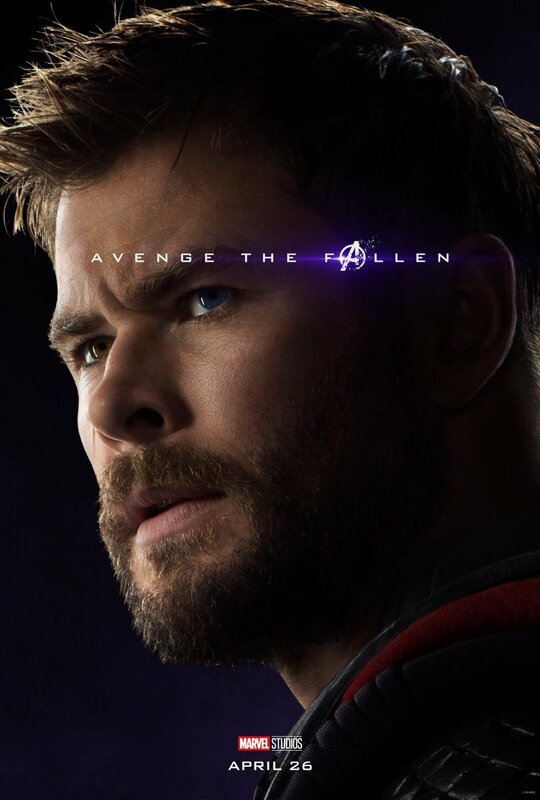 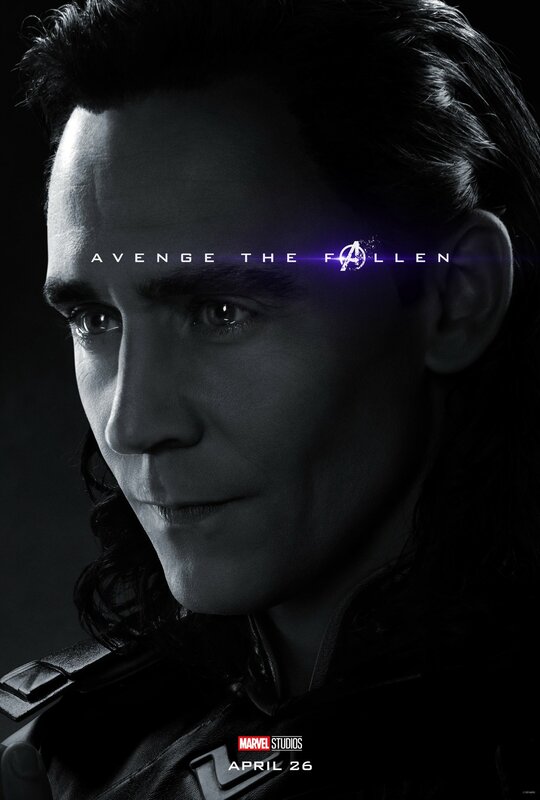 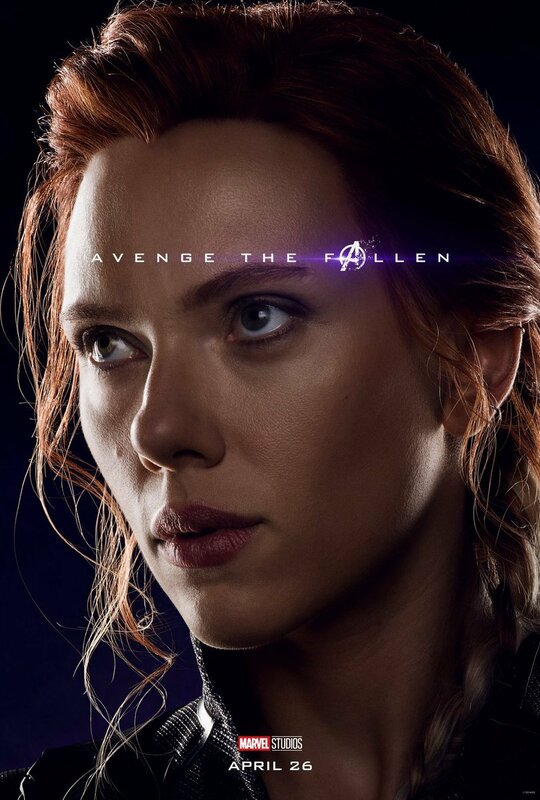 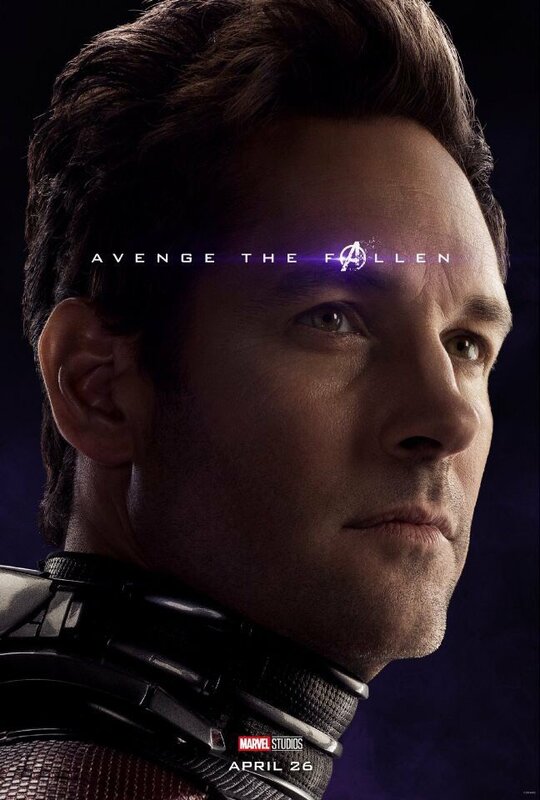 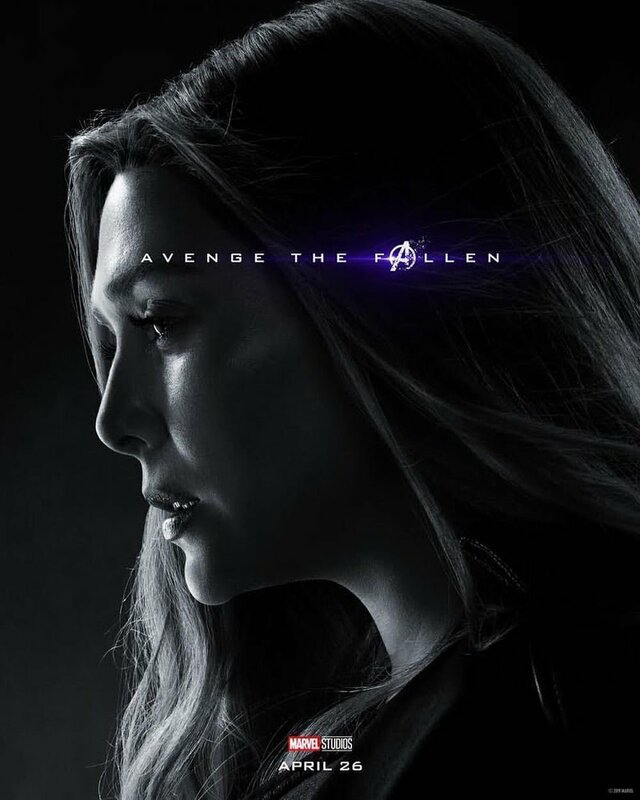 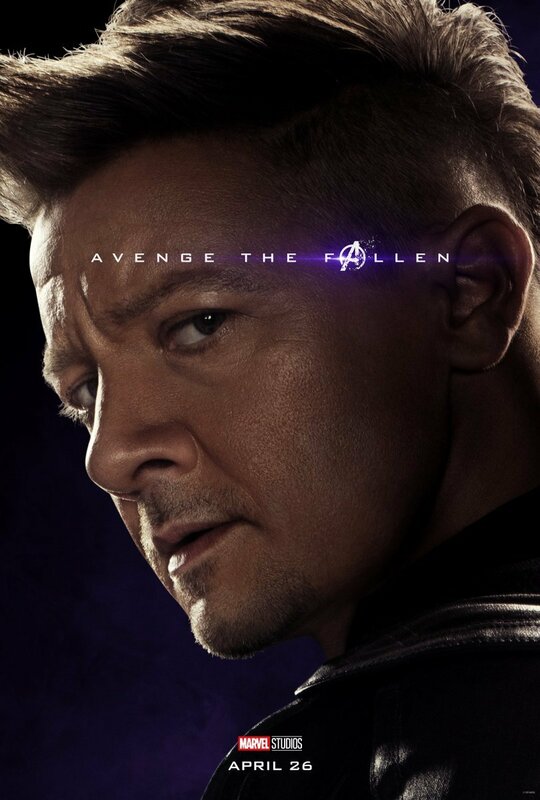 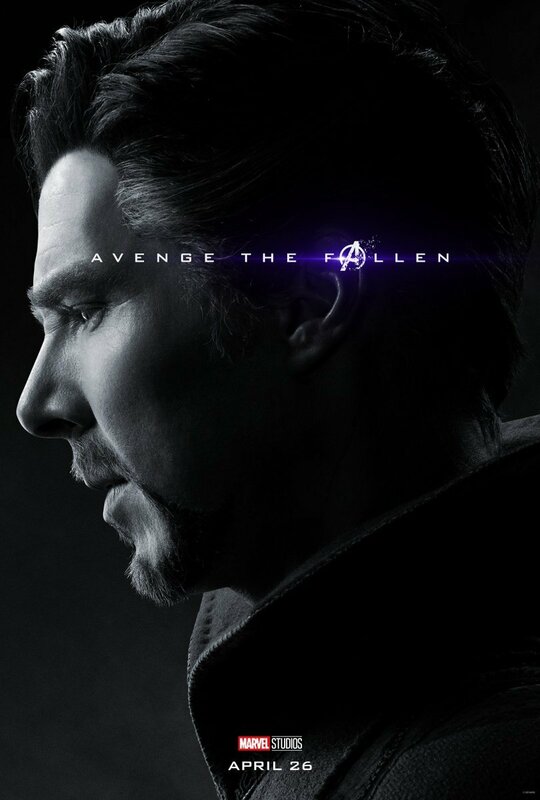 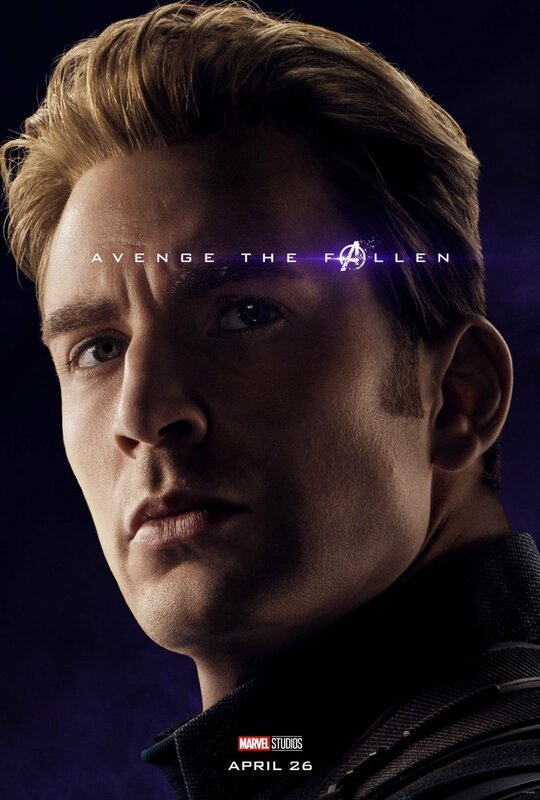 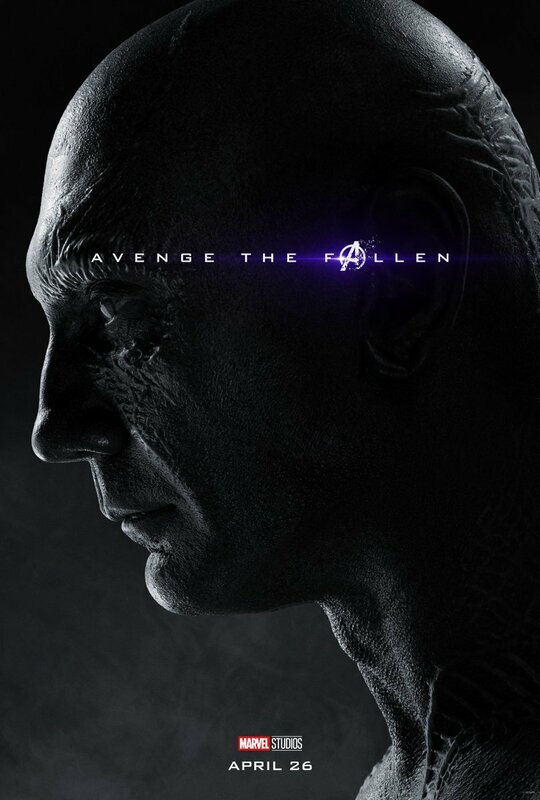 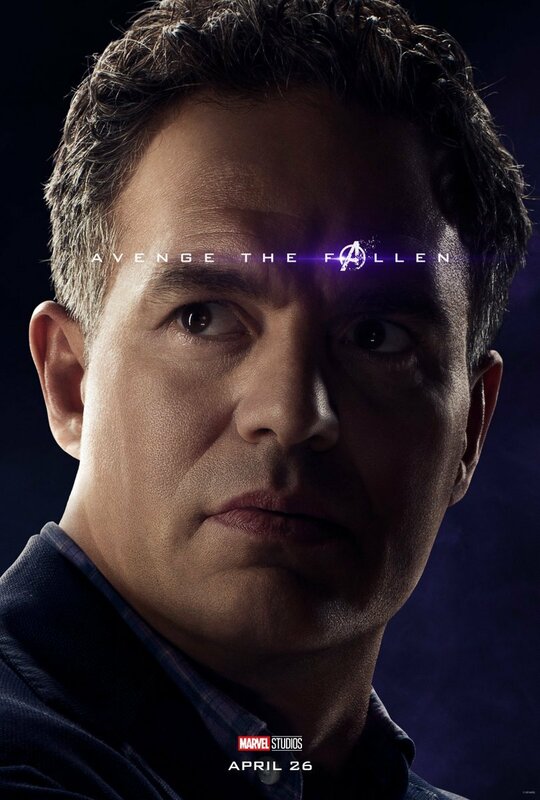 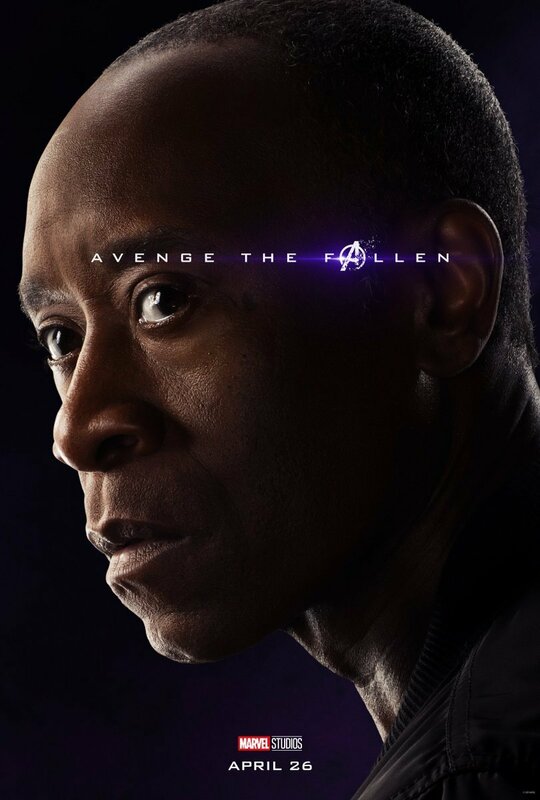 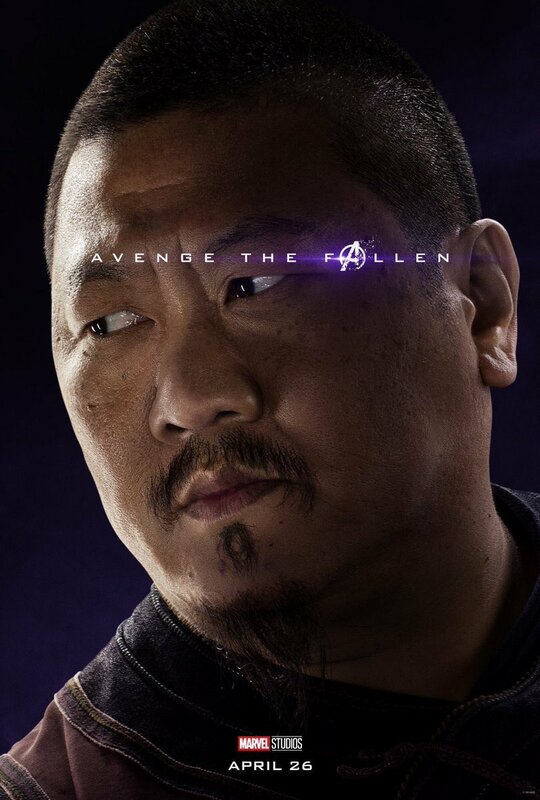 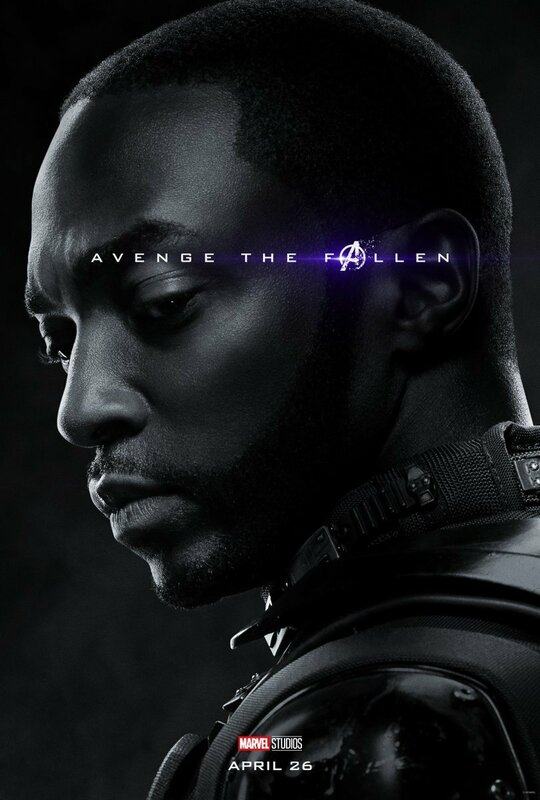 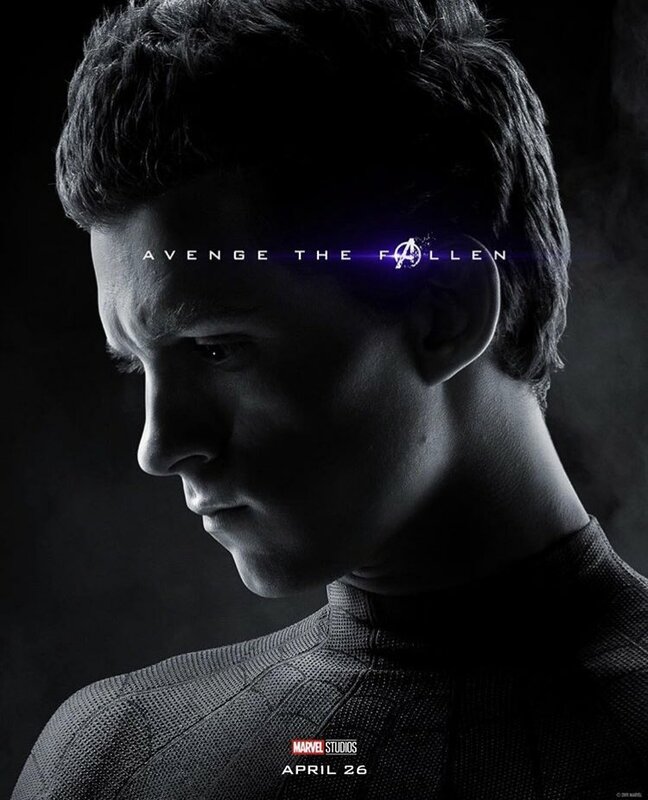 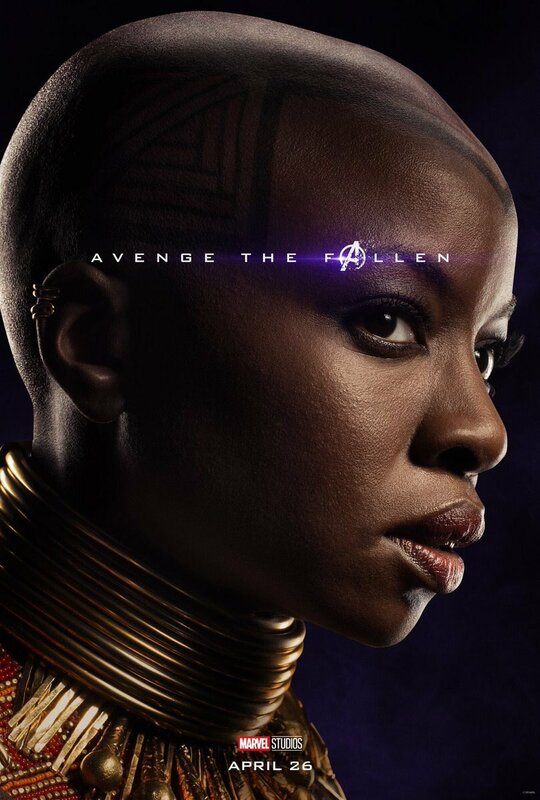 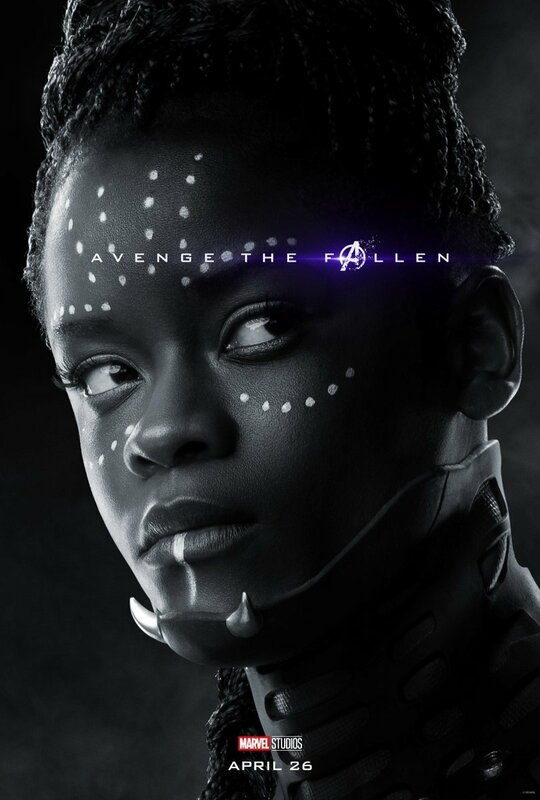 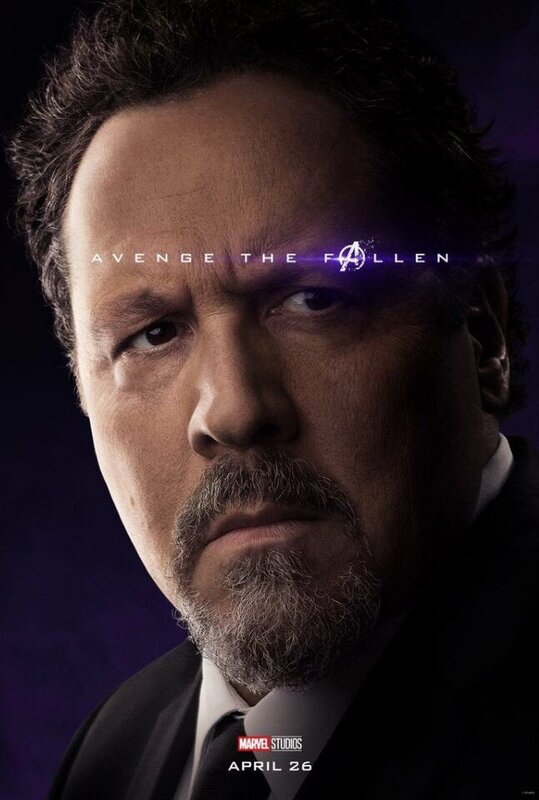 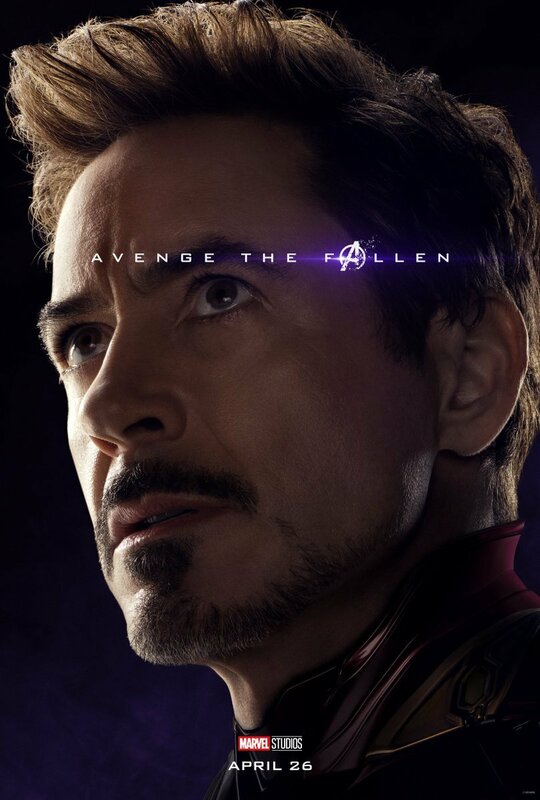 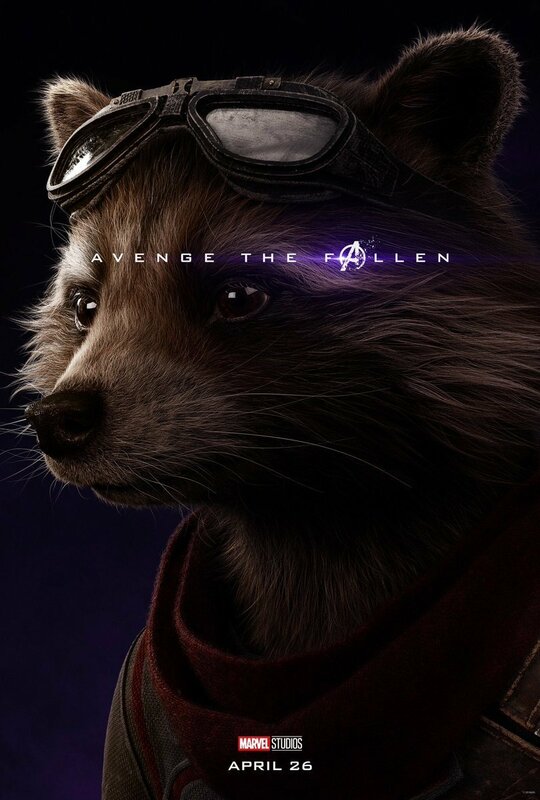 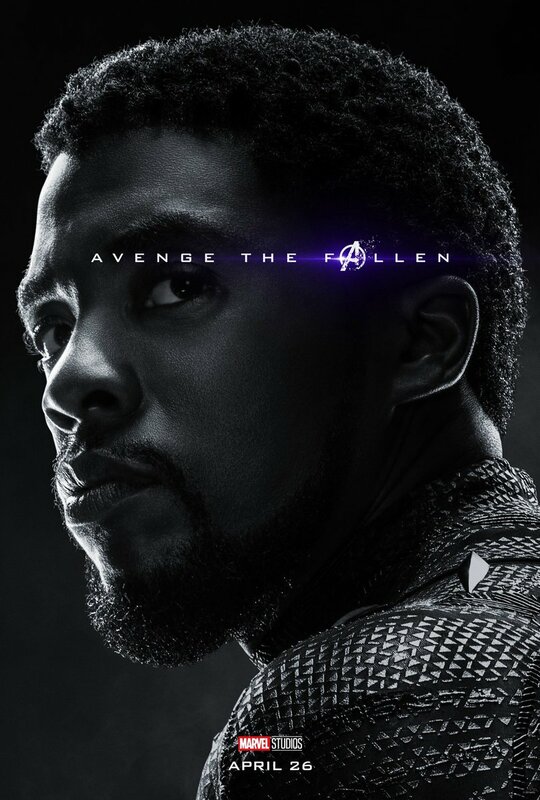 Earlier today, Marvel released 32 Avengers: Endgame character posters that showcased an array of living and dead heroes. 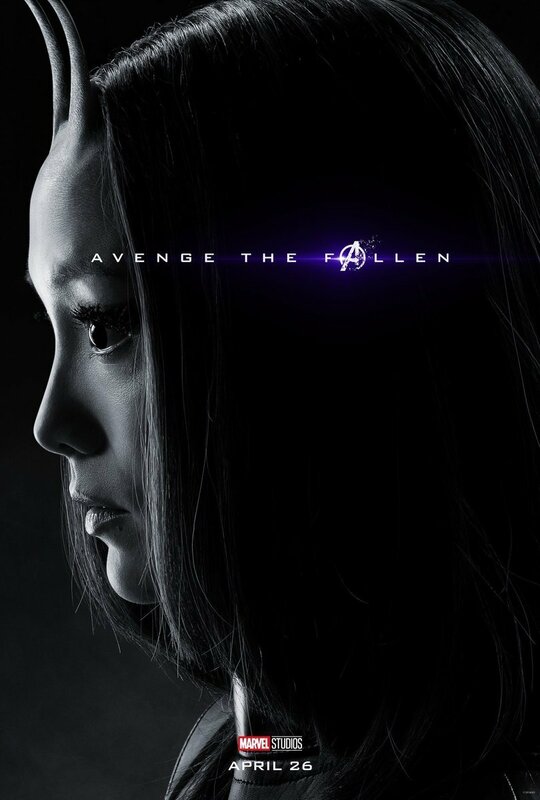 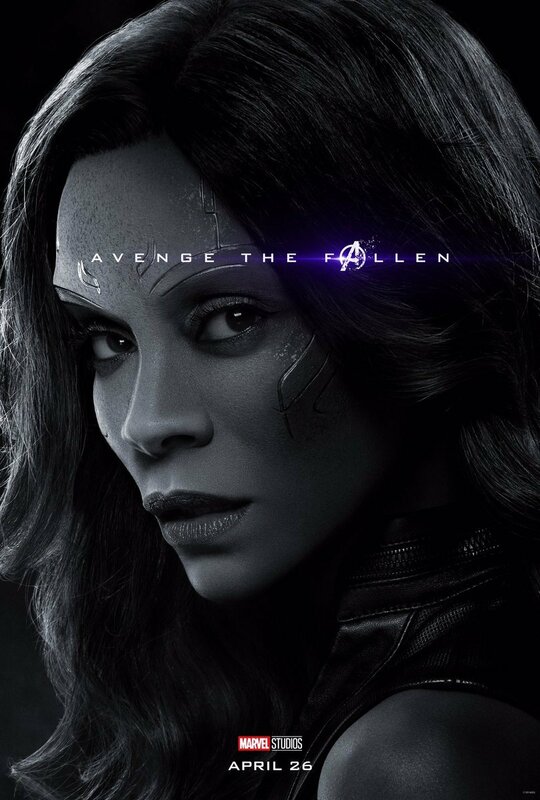 Among the familiar faces in the mix was the late Gamora, who was last seen falling to her death in 2018’s Avengers: Infinity War. 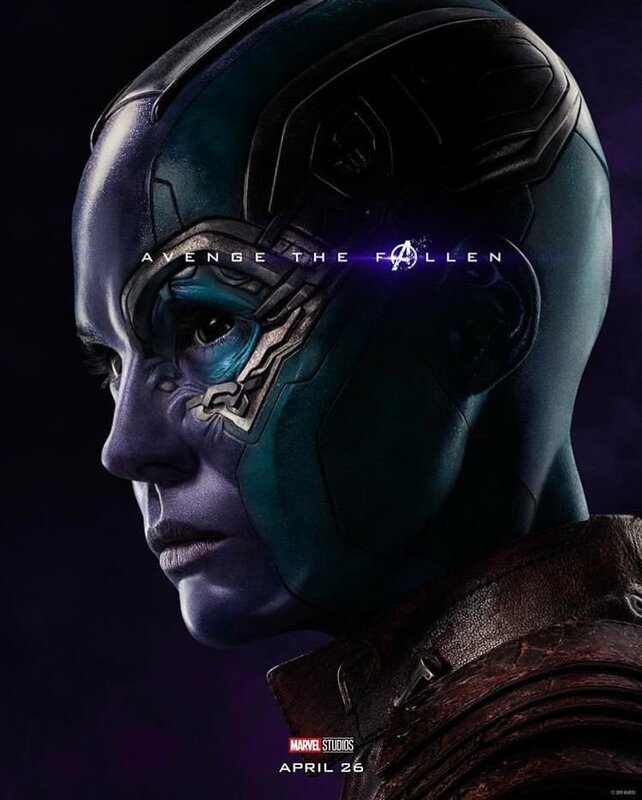 But in the Guardians of the Galaxy star’s new poster, fans see a potential clue that next month’s release will be revisiting the heroine around the time of her big screen debut. 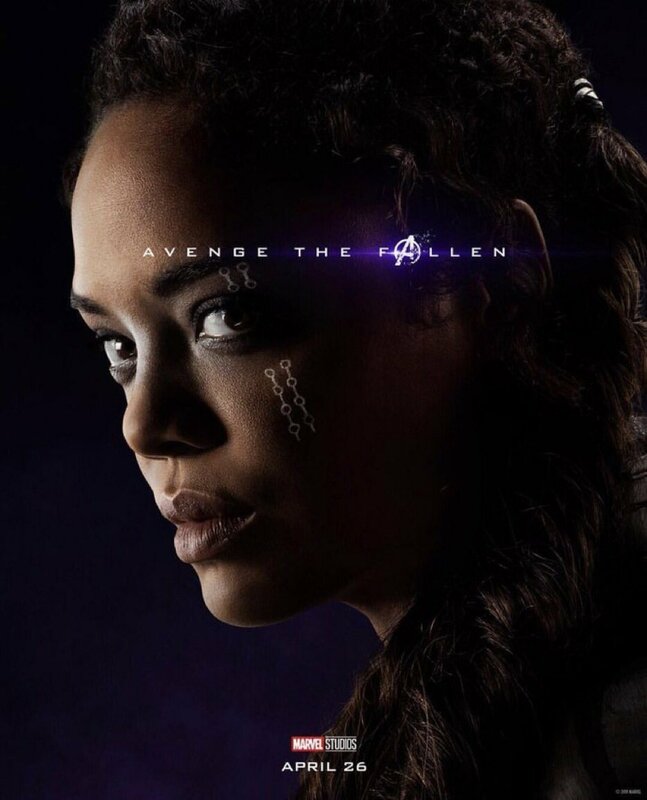 In the image below, you’ll find that Gamora is wearing a sleeveless outfit notably similar to the one she wore in the first Guardians film. 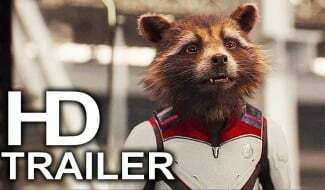 In fact, Endgame set pics make a strong case that it is indeed the same getup, and since the character wore a long-sleeved jacket in the subsequent Guardians of the Galaxy Vol. 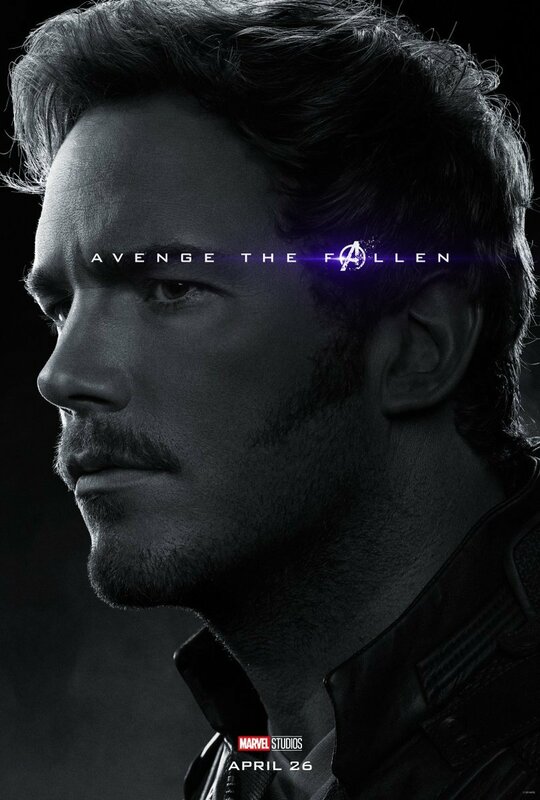 2 and Infinity War, it stands to reason that Endgame might well be taking us back to the events of the first Guardians. 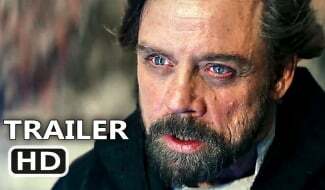 Assuming this is all true, there are a couple of ways in which the film might venture into the past. 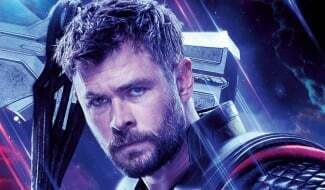 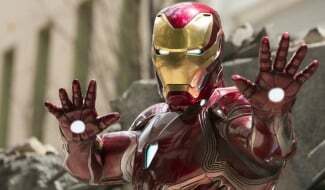 But while we probably shouldn’t rule out the possibility of a flashback scene, it’s been a consistently popular theory for the past year that Endgame will see Earth’s Mightiest Heroes travel back in time. 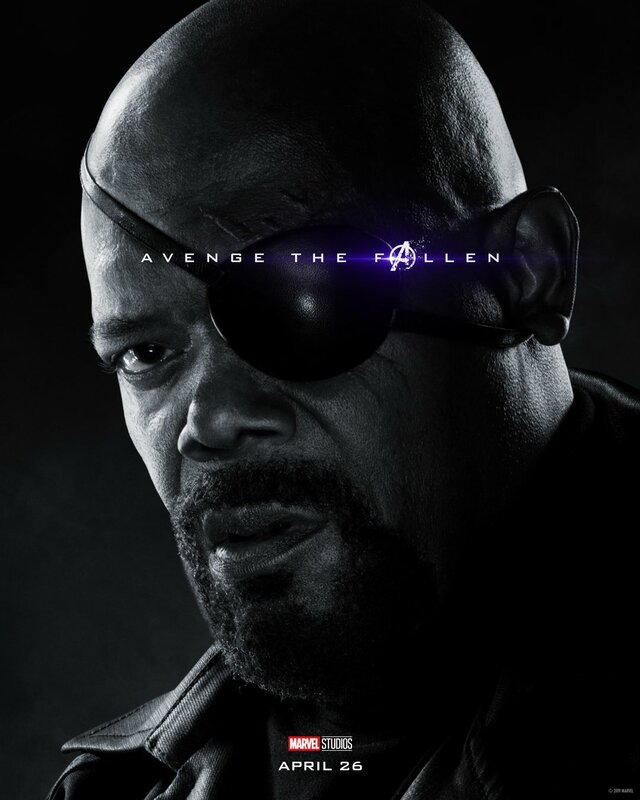 Indeed, set photos have already shown the gang revisiting the Battle of New York from 2012’s The Avengers. 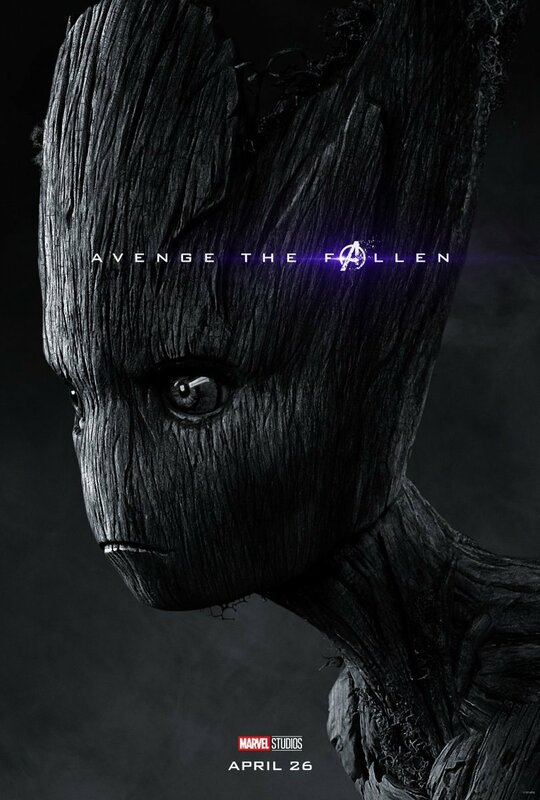 And whereas the Space Stone and Mind Stone both factored heavily into the events of that conflict, the Power Stone was the central MacGuffin of Guardians of the Galaxy. 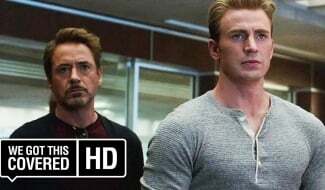 Could the team be journeying to different points in history to acquire the Infinity Stones before Thanos can get his hands on them? 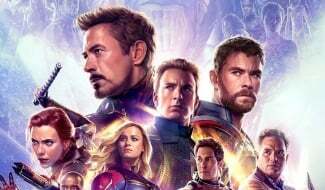 It seems possible, though we may not know for sure until Avengers: Endgame hits theaters on April 26th.